As part of the Microsoft Design For Surface Program, Trident Case® today announced the expansion of its Cyclops and Aegis Series for the Microsoft Surface™ Pro 4. Protective lining provides extra padding in case of accidents, accommodating up to 4’ drops. 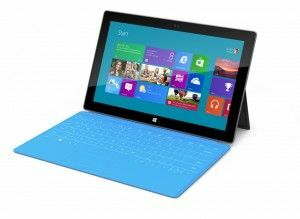 The Cyclops case is compatible with the Surface Pro 4 kickstand, and comes equipped with a removable cover port. Trident’s Cyclops for Surface Pro 4 is offered at $79.99 MSRP and the Aegis Series Signature Edition for an MSRP of $49.99.